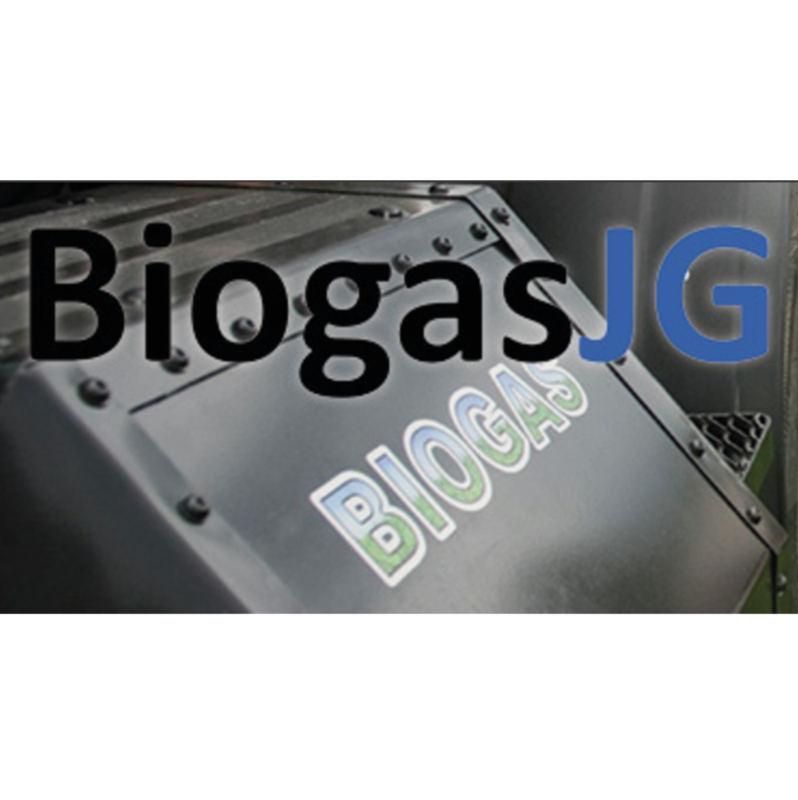 BiogasJG offers a smart way of desulphurisation to biogas producers by supplying a biogas additive with trace elements that is unique on the market. It is desulphurises the biogas and enhances the methanogenesis at the same time. BiogasJG focuses on the Dutch, Belgium, France, United Kingdom and Ireland biogas markets.